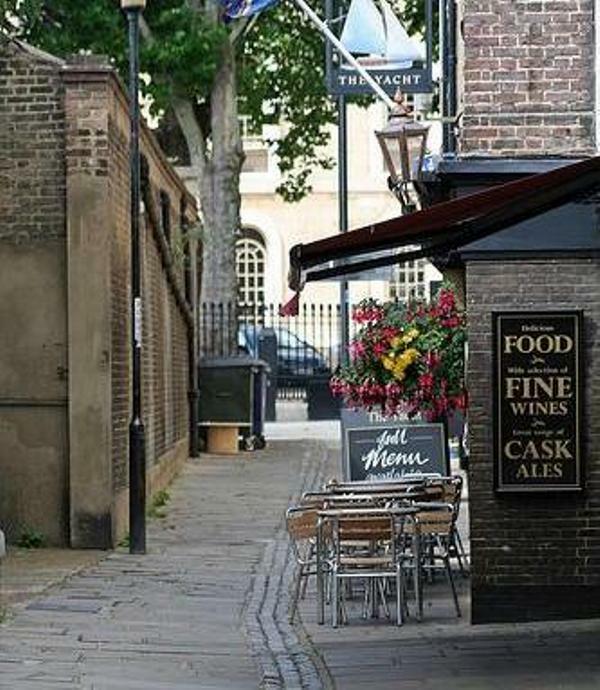 Flamsteed Social Meeting at the British Oak, 109 Old Dover Road, Blackheath SE3 8SU. All are welcome. 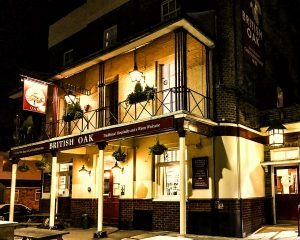 The British Oak is located in the ‘Old Dover Road’, close to the Blackheath Standard shops, with bus stops for the following buses: 53, 54, 202, 108, 380 & 422. There is a bus stop outside the pub serviced by the ‘386’ route. Many familiar faces will be there and, if you are a new member, just come in and look for us. 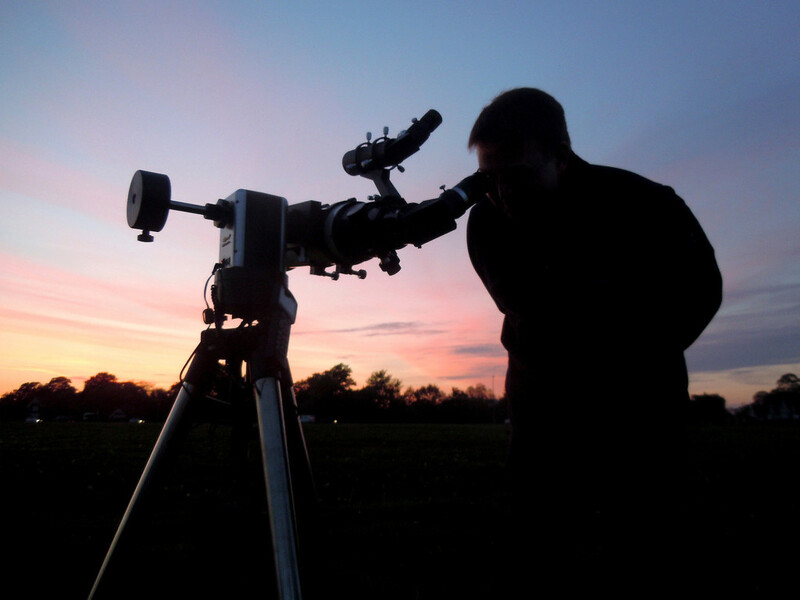 You don’t have to be a drinker to attend one of these meetings, we endeavour to discuss astronomy, but many other subjects get an airing. The pub does have a limited food menu should anyone feel hungry.